No renovation or refurbishment work could be finished without plumbing. Being a multi-service company, here at Bravo Renovations we employ exceptionally well trained and highly skilled plumbers. Our operatives are always on hand to help resolve any trouble you might have, whether it’s a leaking tap, drainage problem or a burst pipe. We always work with the best materials there are, and won’t rest before we’ve resolved the issue we are attending. We have gained remarkable experience over seven years, learning the curves of the trade in extreme detail. All our clients are important to us, regardless of the type of work we have been booked for. 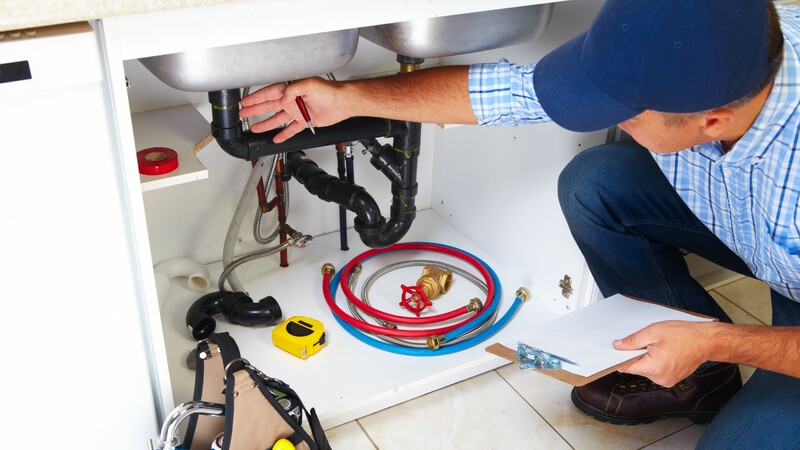 We provide plumbing services and maintenance for both residential and commercial clients. At Bravo renovations we pride ourselves on our exceptionally high standard of work. From repairs and maintenance to full plumbing installations, we always provide great quality. Our plumbers would be able to estimate the cost of any small job soon after they have made an initial inspection. For bigger works we send our clients detailed estimates, and as always, we are transparent with prices so there are no surprises at the end. We also have a comprehensive insurance for a piece of mind.